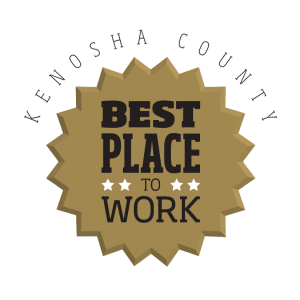 Awarded the Best Place to Work in Kenosha County! Founded in 2008, Odd Job Larry offers handyman and remodeling services throughout the Kenosha, Racine, Lake county areas. We are a dedicated team with a wide array of skill sets and areas of expertise.